I am travelling to Japan for the second time at the end of august. Before the actual journey begins I am writing about some of my plans. 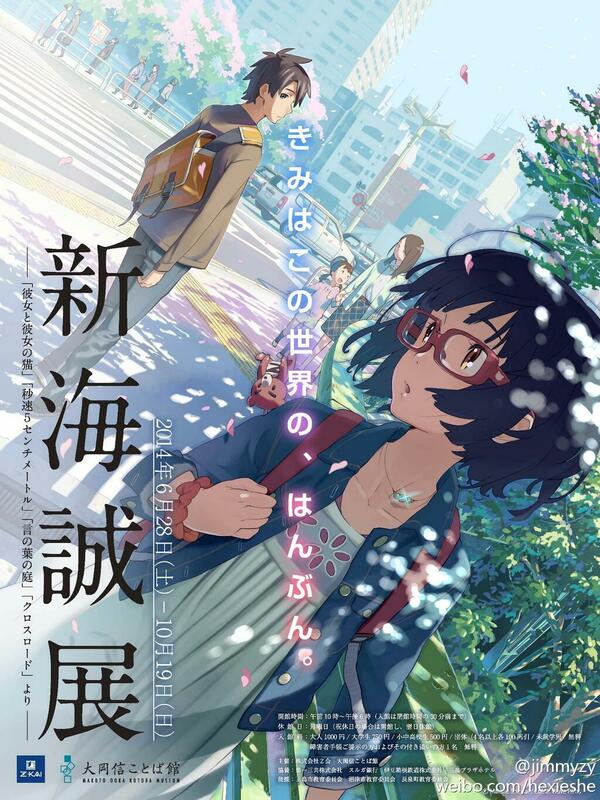 Recently I read about the opening of an exhibition about Makoto Shinkai, my favourite Japanese director. Since I am a great fan of his profound and scenic animation films I want to visit the exhibit in Mishima on my way back from Kyushu to Tokyo. 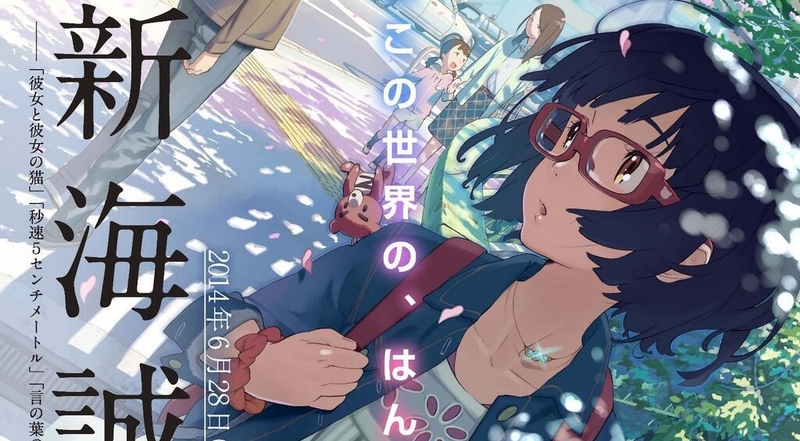 Makoto Shinkai is a Japanese director best known for creating productions possessing incredible artwork, each involving bittersweet plots about the distance between his romantic leads. Shinkai is famous for drawing, producing, and even voicing Voices of a Distant Star himself and for the extreme success it had despite its humble creation. He has been referred to as “the new Miyazaki” by some, although he himself dislikes the nickname, citing it as an “overestimation”. 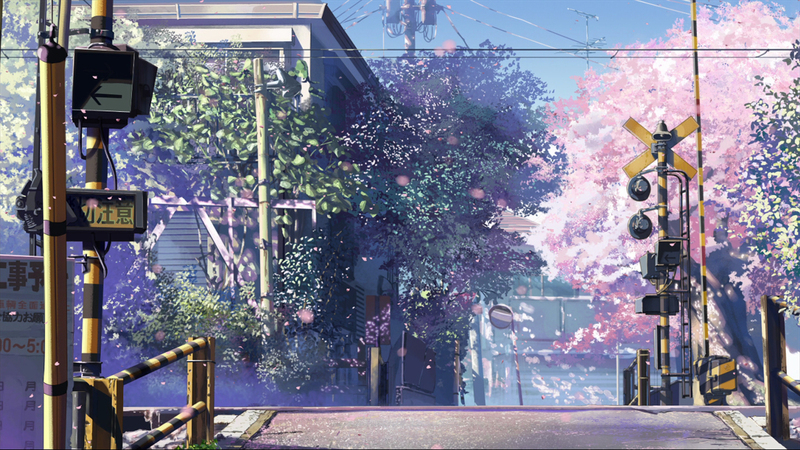 Screenshots of his works 5 Centimeters per Second (left) and Garden of Words (right). For those who do not know him and do not have the spare time to watch an entire movie I can recommend the following short animation. You can have a look into trailers of his movies too. 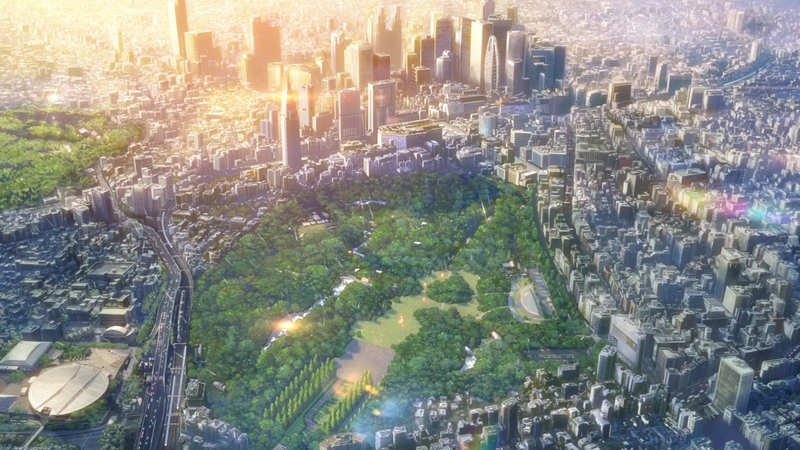 Makoto Shinkai is indeed a very talented individual no doubt about that. But the thing which actually sets him apart from others is the ability to let his imaginations run wild. To be more precise he can almost perfectly imagine the mental landscape of any sort of emotion. These landscapes connect directly and emotionally with the viewer which is a very very rare thing. I have been following his works since the beginning. And he is only getting better. He has this amazing sense of life- how it unfolds before us and how it goes on. Every age group can relate to his works in some way or the other. And that is what I feel is simply amazing.